They are the worries that keep you up at night. They are the uncertainties that fill your brain throughout the day. But most of all, they are the hopes and dreams that you have worked your whole life to fulfill … you just might need a little help to fulfill them. That’s where The Mancusi Group steps in. 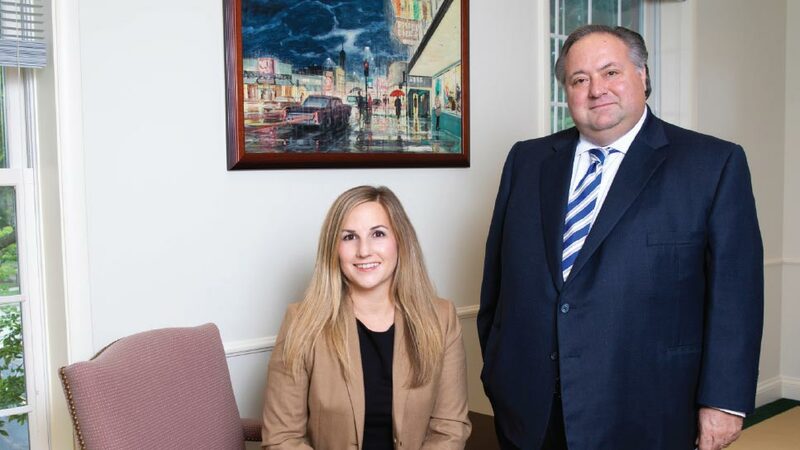 Specializing in a wide range of financial advisory services such as investment counsel, retirement, and financial planning for high net worth individuals, The Mancusi Group joined longtime wealth management and investment banking firm Noyes back in 2015. It has continued to evolve to meet the ever-changing needs of their clients ever since. Indeed, it’s also a time of transition for many of The Mancusi Group’s clients, who often are college educated, senior level executives that are approaching their retirement years. In fact, statistics show that 10,000 people are retiring each day, and that transition to retirement can be quite scary. Of course, the definition of retirement has changed immensely in recent years. The Mancusi Group also specializes in wealth transfer. Couples going through divorce also often find their way to the offices of The Mancusi Group. Of course, at the heart of The Mancusi Group is their desire to help the people in the community of which they not only work, but live. The Mancusi Group is located at 560 Oakwood Drive, Suite 203, in Lake Forest. To learn more, visit danoyes.com or call 847-235-2645.